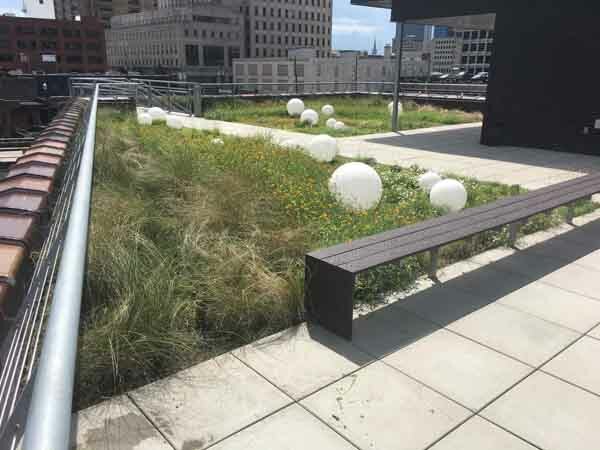 International Coffee Building | commercial | Living Roofs Inc.
A respite with views of the city. 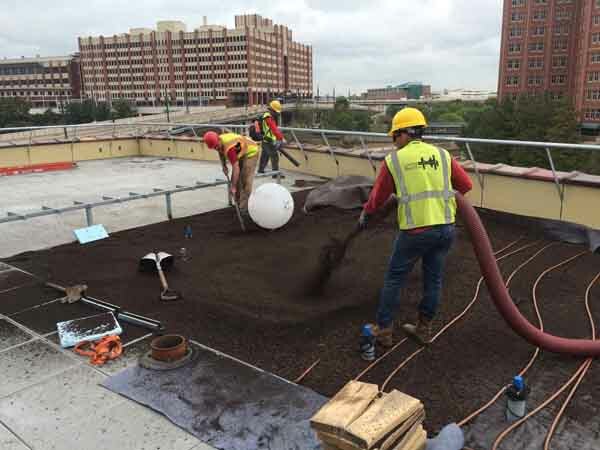 Located in the heart of downtown Houston along the Buffalo Bayou, the International Coffee Building will house a coffee shop, boat rentals and offices for the Buffalo Bayou Partnership. 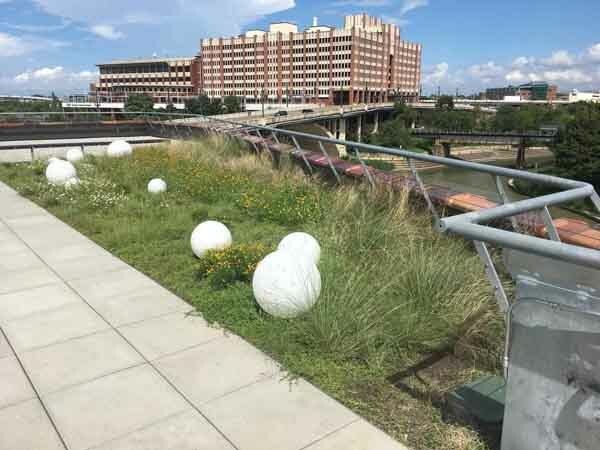 The green roof and plaza is an event space that offers great views of the city and Buffalo Bayou.